I'm not good at yoga. I'm not bendy enough. But for those of you that are, the Intercontinental starts with their free Sunrise yoga classes this upcoming Saturday. Ideal for traveling yogis, frequent business travelers and local Bostonians, SPA InterContinental hosts a complimentary one-hour ‘Sunrise Yoga’ class on the waterfront lawn of the InterContinental Boston overlooking Boston’s glistening Fort Point Channel (on the site where the Boston Tea Party took place in 1773). This outdoor class is open to hotel guests and the public and is led by rotating certified instructors. All skill levels are welcome. Mats and blocks (combined) will be available for a rental fee of $10. Guests are welcome to bring their own mats and blocks. Reservations are not required. For more information, SPA InterContinental Boston can be reached at 617.217.5090. 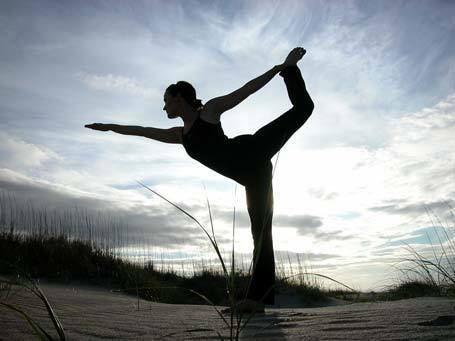 0 Response to "Intercontinental Saturday Sunrise Yoga - Starts 6/5"